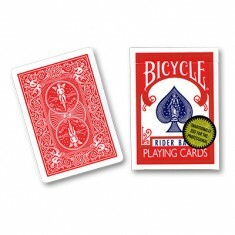 Brand: US Playing Card Co. 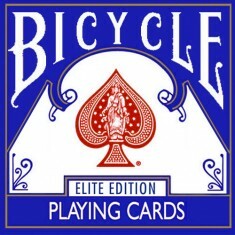 This deck is the classic Bicycle Ridyer Back Deck and features the classic Bicycle® tuck design. 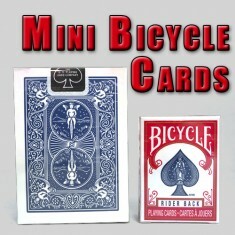 This is the deck that all magicians want and is not the International design as sold by shops such as Costco.